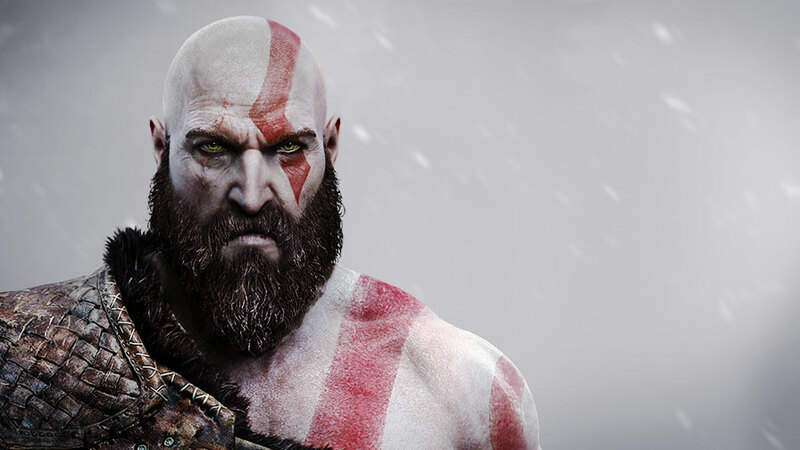 The popular game ‘God of War’ is set to be receiving an update that will make the gameplay much more harder & challenging for players. Developer Santa Monica Studios has revealed that they will be updating the game with a new “Game+” mode that will make the enemies harder to defeat. Santa Monica Studios released a statement via the PlayStation blog that explains the details of the new update. Here’s a list of the changes you can expect from the Game+ mode.